For more than a decade, Jennifer has run a successful small business that helps organizations save money and increase profitability through better management of their environmental and social risk. She has personally worked with more than 100 clients in the United States and around the world to eliminate abusive labor conditions in the supply chain, reduce harmful pollution from manufacturing facilities, and partner with communities to create vibrant local economies. She began her career and political experience as a staffer for the US Senate Committee on Governmental Affairs, where she worked on bipartisan issues of fraud, waste, and abuse in government agencies, civil service reform, and regulations oversight. Today, Jennifer runs her consulting business in Lynchburg and continues to consult for large companies. In addition, she is a facilitator for Co.Starters, a nationwide program helping communities build vibrant entrepreneurial ecosystems. To date, she has trained more than 30 entrepreneurs in Central Virginia. Actively involved in the local community, Jennifer has served as a board member for the James River Council for the Arts and Humanities (JRCAH) since 2015. In 2017, she helped show that the arts contribute $10.8 million dollars annually to the local Lynchburg economy. She is also a facilitator for Bridges to Progress, a multi-year initiative to build economic vitality in under-served areas of the region. Jennifer is the co-chair of ROSEL's List, a nonprofit dedicated to identifying, mentoring and electing women to positions of leadership in Central Virginia. 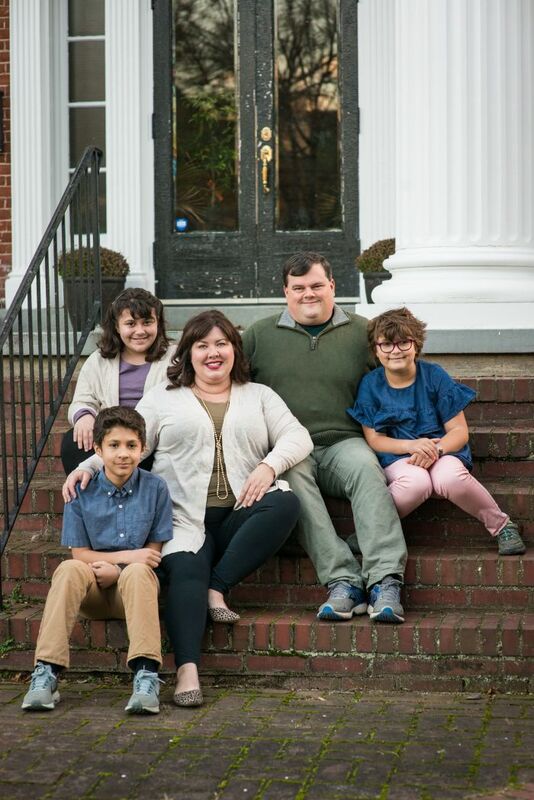 Jennifer is a tireless advocate for Virginia families, first as a foster parent and now as a Court Appointed Special Advocate (CASA) volunteer in the foster care system. She lives in Lynchburg with her husband and their three children. They can frequently be found fostering puppies and kittens from the Lynchburg Humane Society.